Now when money was needed for admission in engineering, the people who knew about Sukumar Bhaiyya, family and some people gathered money and got admission in engineering at MIT College, Pune, in Electronics and Telecommunications. 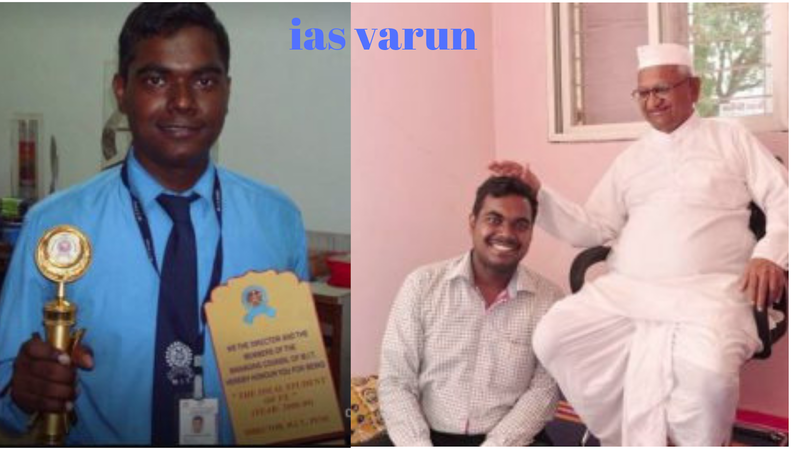 Varun topped the engineering term for the first term so that he got scholarship for further studies. But remembering the episode of Second Year, Varun explains that "the process of scholarship was difficult and complicated, so it took me a full second year to get me a scholarship. During this intermediate, I helped some of my friends in my study and taught when needed. The result was that friends and teachers of my college jointly deposited my financial support and could give me a second year examination ". Scholarship proved to be very helpful in furthering the expenditure of his engineering studies. He also taught tohans to get his expenditure in the middle. In this way, he completed the 2012 engineering while struggling with financial difficulties. In the meantime, he got the job offer of MNC company Deloitte in the campus placements. This was the time at which all the troubles had to end and the floor was clearly visible. But they had to do something else. He did not want to solve his problem by doing private job but instead to remove social problems. With this thought, he thought of taking the UPSC exam and started preparing for the UPSC exam. When his mother came to know that he was not taking the offer of private company, his mother became very angry and did not talk to him for 3 months. 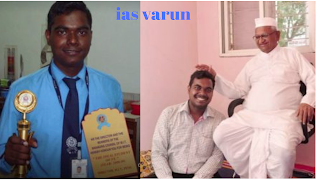 But when UPSC was ranked 32nd in 2013, the happiest was my mother.Social work - Meron students were very excited about their studies, along with them, they had tremendous trends in social work, so that they participated in the Anna movement of 2011. Along with this, when he got the opportunity to help him, he did not lose.